A stone pathway, lush green grass, a few herbs, vegetables, fruits, maybe a fountain or a bridge and a peaceful patio to enjoy the view, all these right outside your house. Dreamy. If you commit to yourself, a home garden is not that hard to develop. Plan and execute, you’ll have your garden in no time. If you already have it, how about plucking fresh fruits right from your garden? 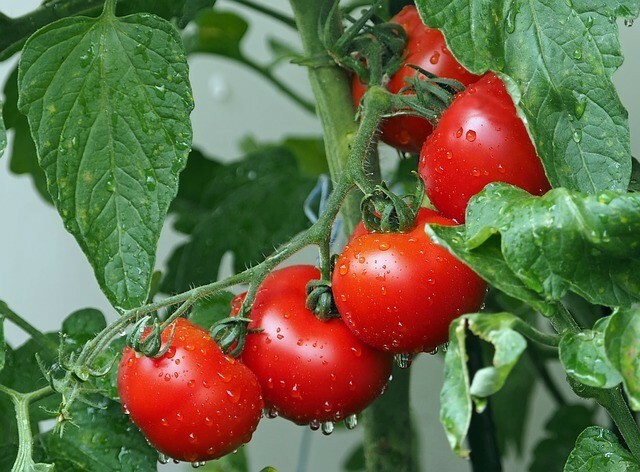 Read on to know what fruits are easy to grow in a home garden. Yes, you read it right, apple. You can grow this nutritious fruit right in your own garden. Go for a dwarf variety so that it’s easier to take care of and also a multi grafted variety for pollination. An apple tree needs effort as you need to plant it on the ground, provide well irrigated soil and protect it from insects. 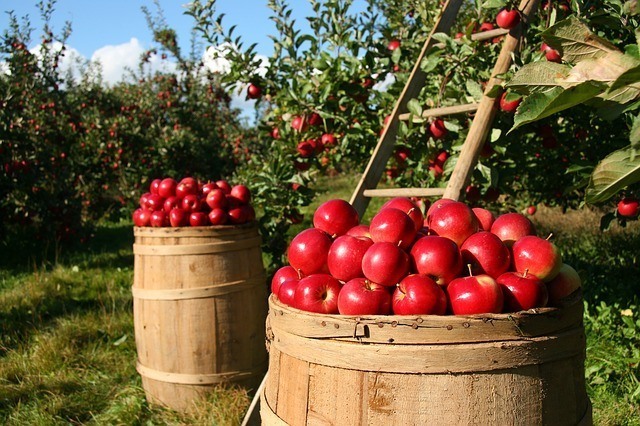 If you have enough space and dedication towards gardening, then an apple tree is the right choice. Berries are the little drops of heaven that you can grow in your garden, even in containers, with minimal effort. 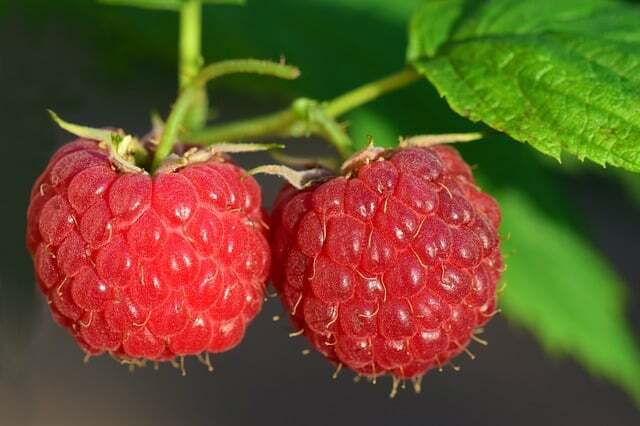 Adorn your garden with different kinds of berries like raspberry, blueberry, blackberry, gooseberry etc. Not only will these make your garden look beautiful, but they will also come a handy a lot of times. Research on the requirements of each one and get started. You can enjoy these more than just healthy berries anytime. Since science considers tomato a fruit and it’s easier to grow them so they made it to the list. Tomatoes can be used in so many different ways so wouldn’t it be great to have some naturally grown ones at a hand’s reach? They are the easiest option, can be grown in a container, requires usual care and a support as the fruit is heavier for the stem to hold. And that’s all. Simple, isn’t it? 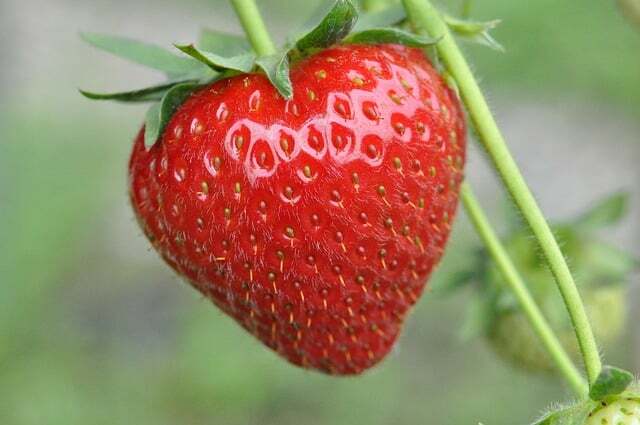 Strawberry is the favorite fruit of many because they are great in taste and are very nutrition. You don’t need a lot of space to grow strawberries, a container or a hanging basket would be enough. Try to get the everbearing variety so that you can enjoy a harvest fresh strawberries two times a year. It requires well drained soil and direct sunlight. Again, if you have good space, banana is a great choice. Everyone is well aware of the benefits of this superfruit and you can plant a dwarf one to manage space better. It requires a warm climate so make arrangements accordingly. The best part? 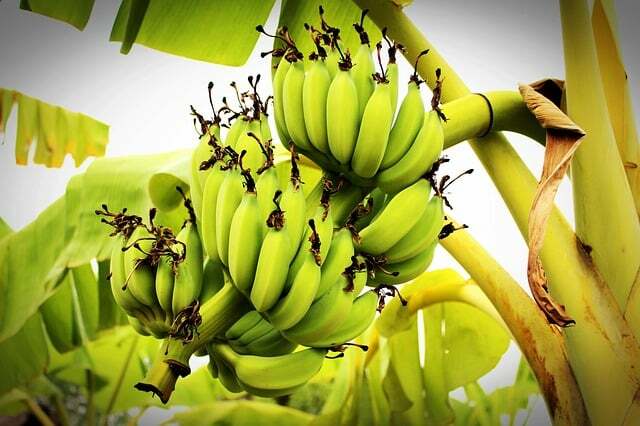 Banana plant is perennial in nature to make the effort once, keep enjoying the benefits for long. Grow currants once, prepare a homemade jam and enjoy it every day. How economical! 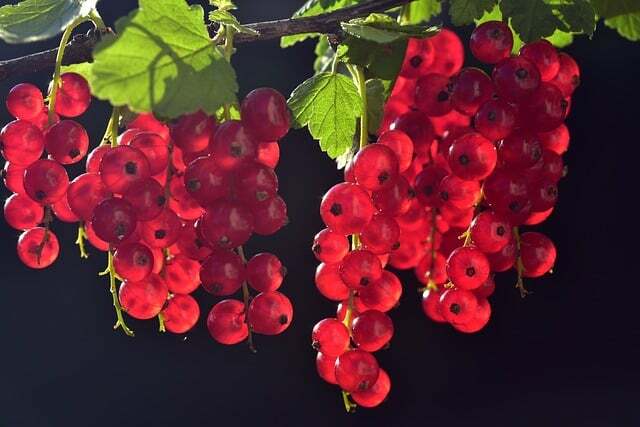 Currants can also grow in a container, it needs good fertile soil, sunlight in abundance and lots of care as it is easily attacked by birds. Jam, jelly or just raw, red, black or white, currants are there to you provide you with all the anti-oxidants that you need. 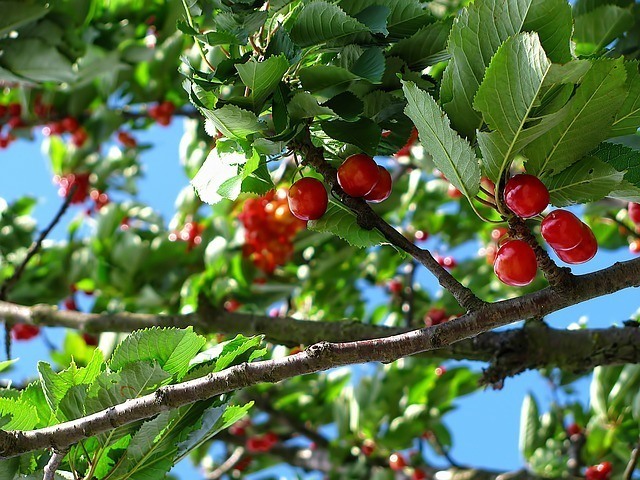 Your home garden would be incomplete without a lovely cherry tree. This tree giving out the perfect looking fruit aka cherry, requires depth, few years to start bearing fruit, protection from birds and a little pruning during winters. Plant different varieties for good pollination or a multi grafted one are also available. Almost everyone dreams of having a dream house one day surrounded by a delighting garden filled with flowers and fruits. You can buy a house but not a garden. A garden is the result of your dedication and hard work. And when you finally get the ‘fruits’ of your hard work, then you’ll know that it was worth it all the way.